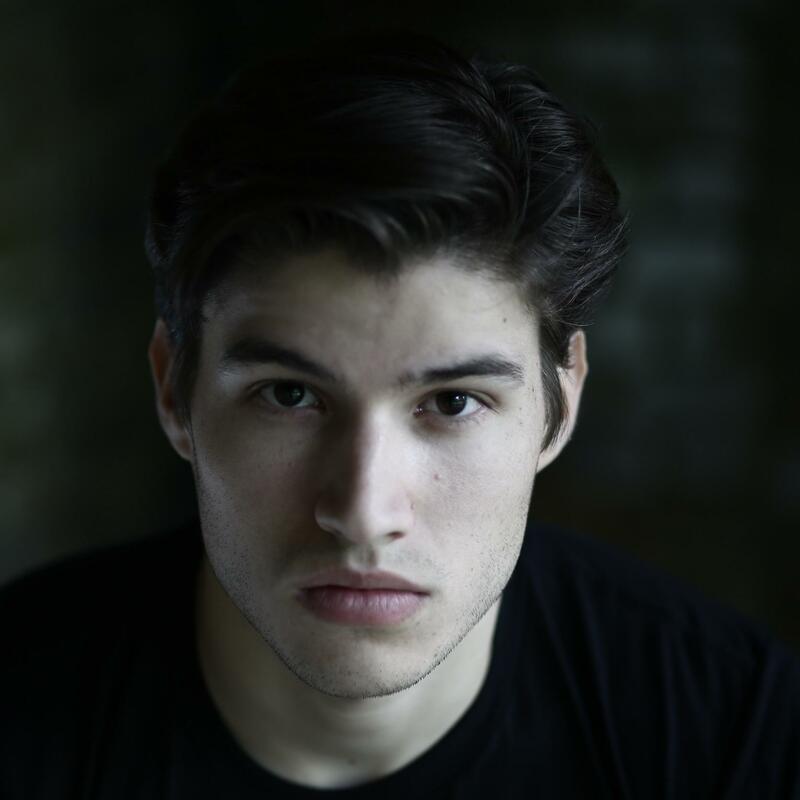 Relatively unknown British actor Cameron Cuffe has benn cast to play the eventual father of Jor-El and grandfather of Kal-El (Superman) in the upcoming prequel Syfy show, Seg-El (Cuffe) is a technical genius who is trying to restore the good name of El while living in the lowest caste of Krypton. Seg-El will also have a “forbidden” romance with General Alura Zod’s daughter on Krypton, Lyta Zod. After Hours and Murdered By My Boyfriend actress Georgina Campbell has been cast as the female lead in the show. For more information on Krypton, be sure to click here!